Test & Monitor Air Quality in Your Home, Commercial Workshop or Any Indoor Space with This Amazing Portable Do It Yourself Gas Detector System. 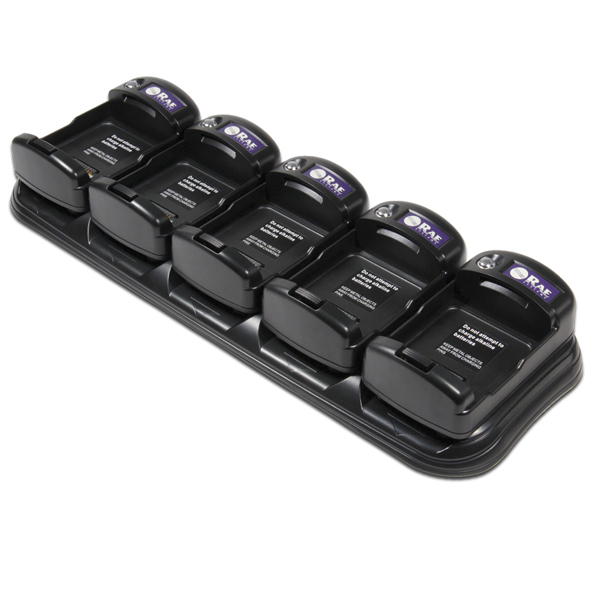 Here We Offer a Versatile Handheld Home and Office Indoor Pollutant Detector – Analyzer That Can Check for a Variety of Airborne Gases & VOC’s, to include Formaldehyde, Benzene, Oxygen, Nitric Oxide, Carbon Monoxide, Chlorine, Hydrogen Sulfide & More, with Low-Level Sensors, Easy-Read Indicators & Long-Lasting Rechargeable Lithium Batteries—All at a Discount Price with Free Shipping! Test, analyze & monitor indoor air quality in home & industrial areas for oxygen, benzene, formaldehyde, carbon monoxide, chlorine & hydrogen sulfide. The MultiRAE Benzene multigas monitor is a groundbreaking new development for gas detection. 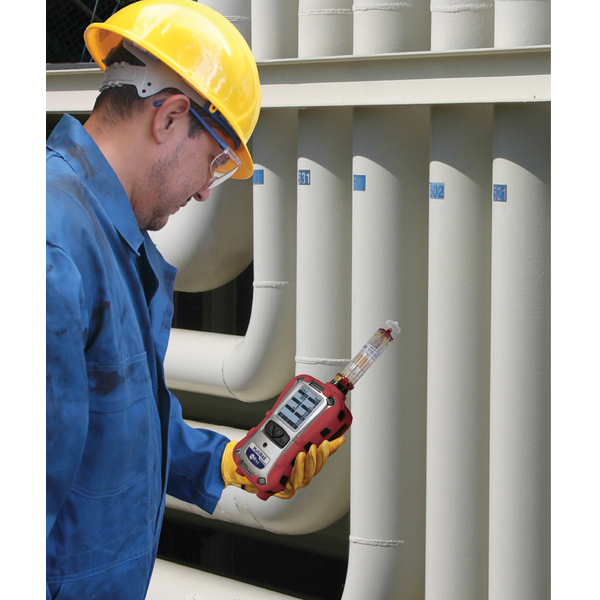 The new MultiRAE Benzene is the industry’s first wireless portable six-gas monitor for low-level, benzene-specific, VOC and multigas gas detection. MultiRAE Benzene detects benzene from 0 to 200 ppm with 0.1ppm resolution by filtering out other VOCs and gases to eliminate cross-interference. 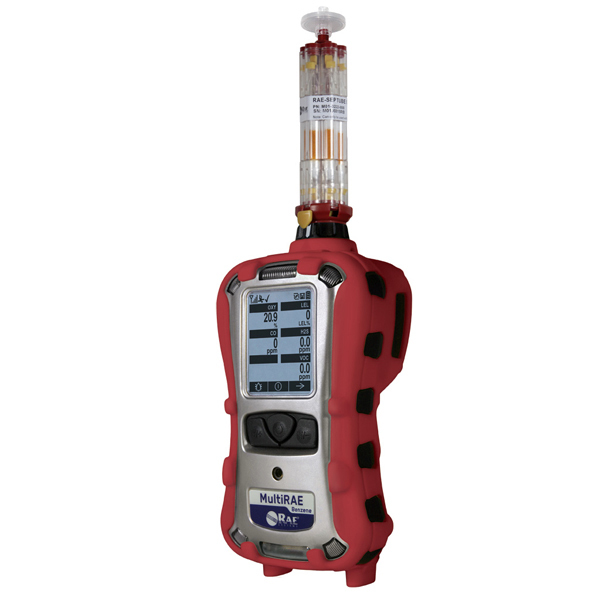 The MultiRae Benzene is the only gas monitor that includes up to 6 gas detection and real time wireless capability, plus benzene-specific measurement. The MultiRae Benzene monitor combines the ability to make quick benzene-specific assessment (snapshot) measurements with the advantages of a versatile multi gas monitor that can support approximately 20 intelligent interchangeable sensor options. 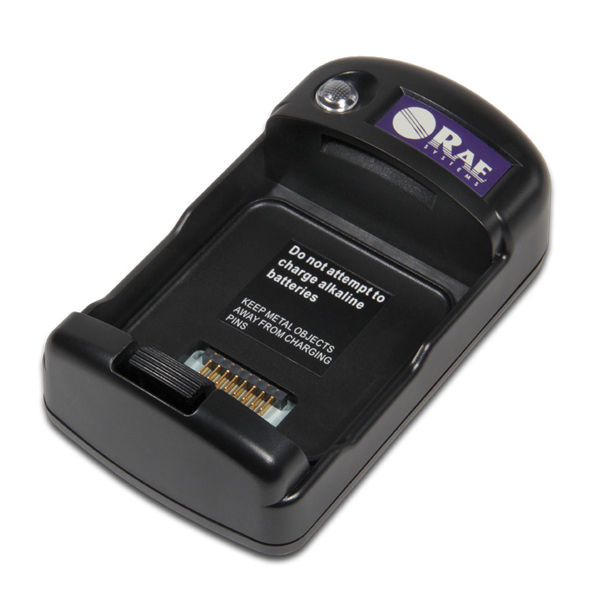 The MultiRAE's optional wireless capability improves safety by providing real time access to instrument readings and alarm status form any location, which delivers better situational awareness and faster incident response. 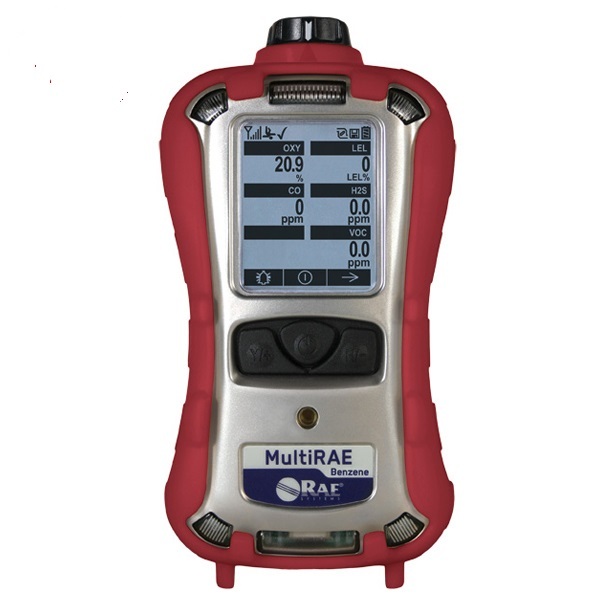 Order your MultiRAE Portable Gas Detection System and know for sure what gases are in your air! At Air Purifiers and Cleaners.com, we make it easy to find and buy the best air quality products at the lowest discount prices so you can enjoy better health while saving money. Call us today with your questions or a free custom quote at 1-800-701-2513. We're here to help! 1 Formaldehyde sensor and 9.8PID only. 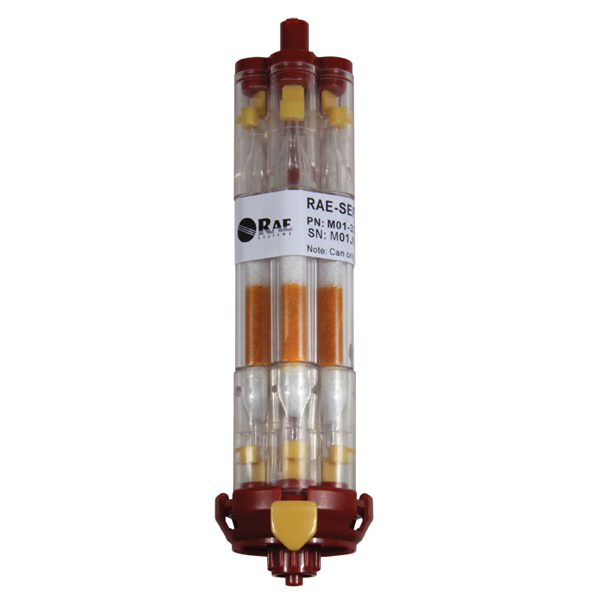 1 Remote Sample Draw kit (p/n 008-3015-200) includes; 10"aluminum sample probe w/replaceable filters, 3 hydrophobic barrier filters, and 10' self-coiling Teflon tubing w/Luer-style quick connect fitting. 1 Hard shell transport case with customer foam.